Thankful Notes for Students, Parents/Guardians, Staff/Colleagues, etc. 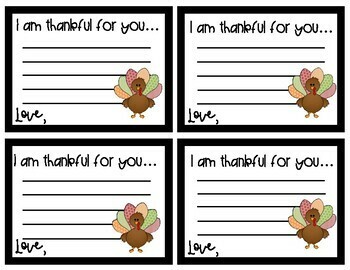 The Thankful Notes are designed to show gratitude and appreciation to students, parents/guardians, staff/colleagues, etc. 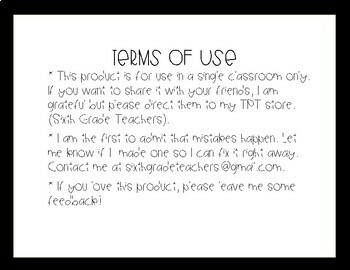 This product features 4 thankful notes in 4 different versions. These notes can be used to build a strong rapport with students, and strengthen your relationships and classroom community. If you love this product, please leave some feedback!